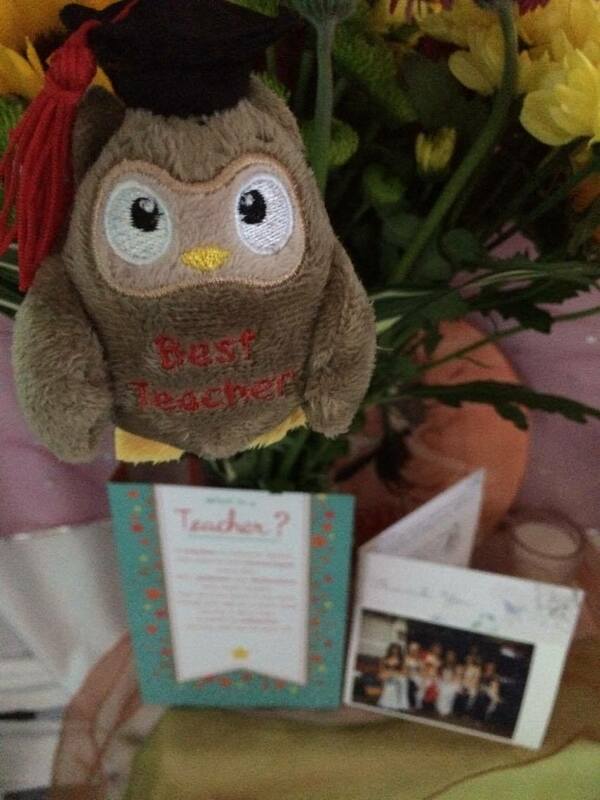 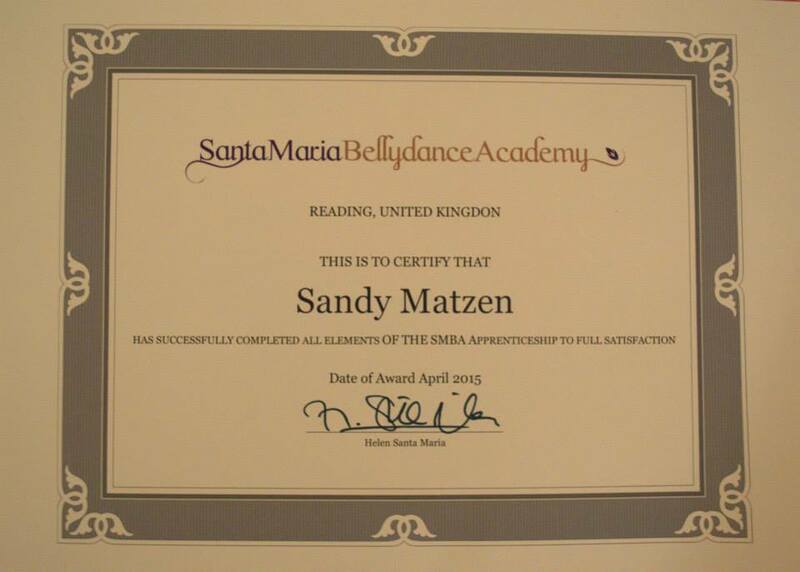 Why should you learn with Sandy Maya? 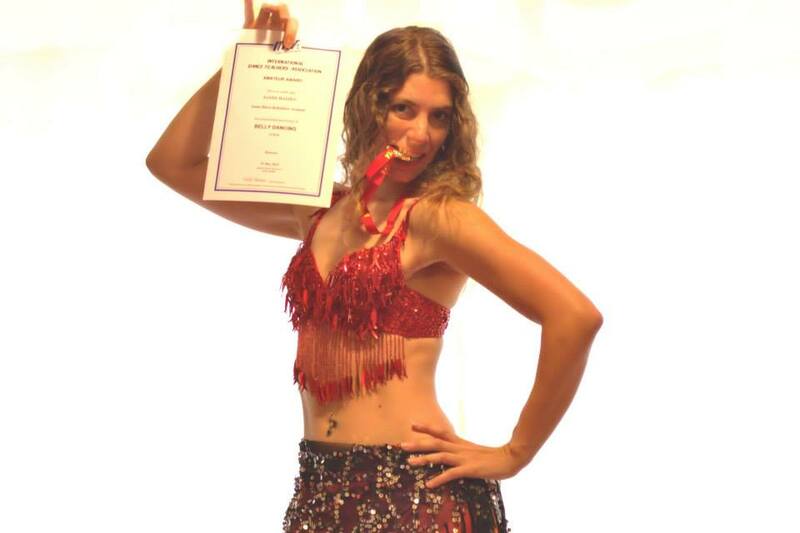 Sandy has danced all her life, starting with traditional folkloric dance as a child, studying Ballet and Jazz in her teenage years, tried streetdance and Salsa as well as Bachata and then found her passion with Bellydance. 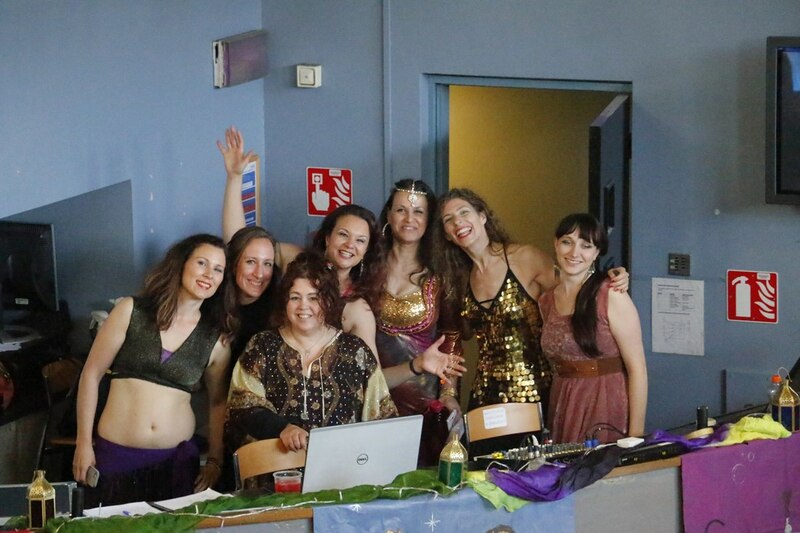 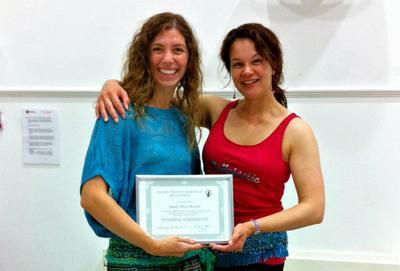 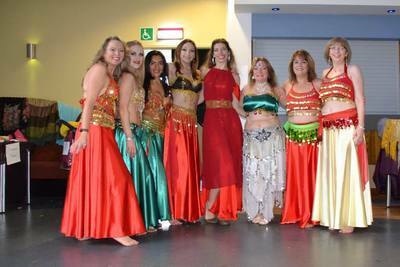 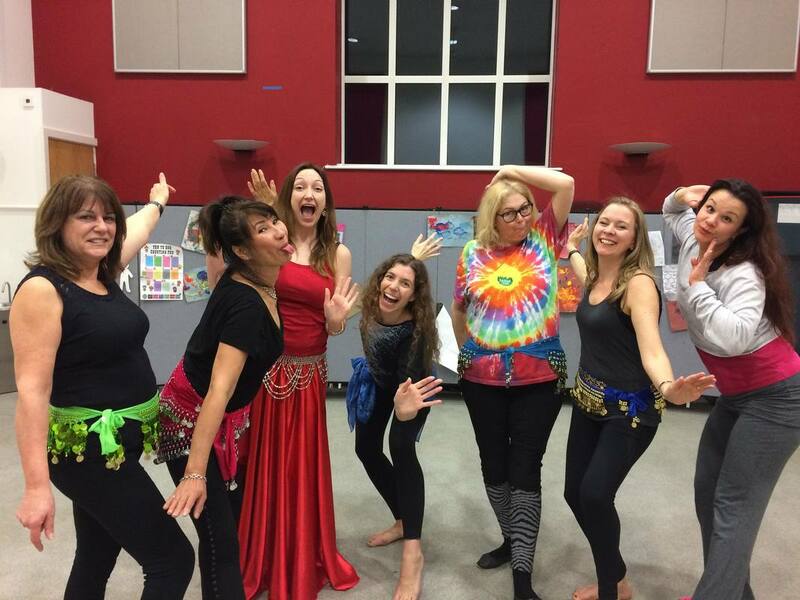 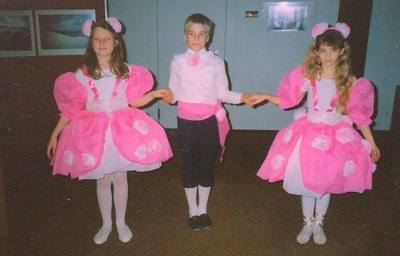 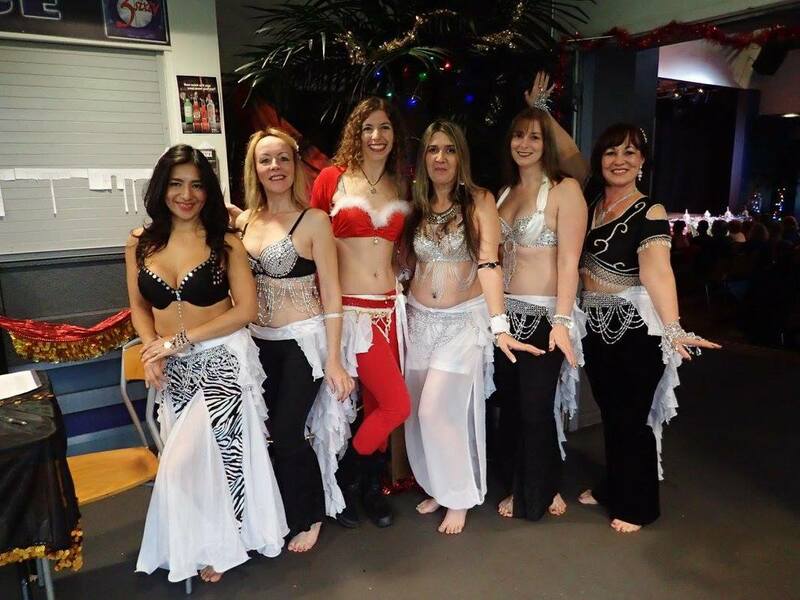 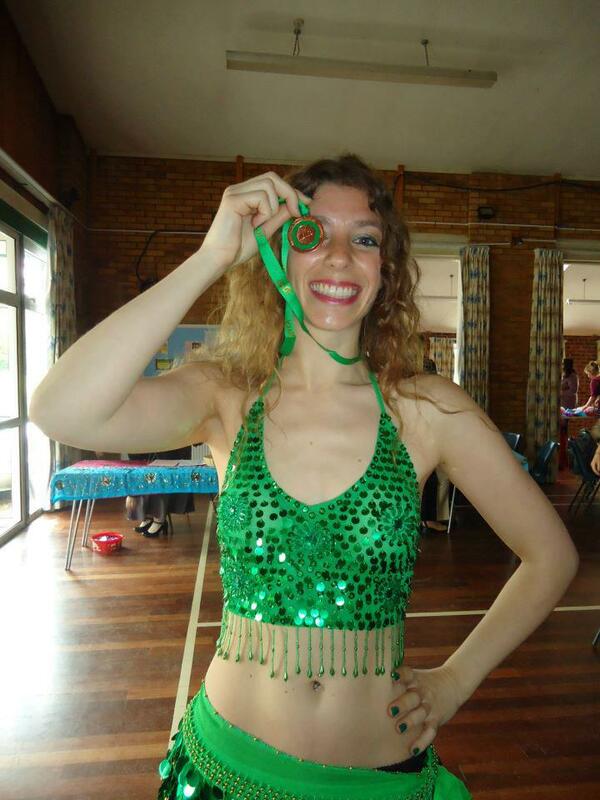 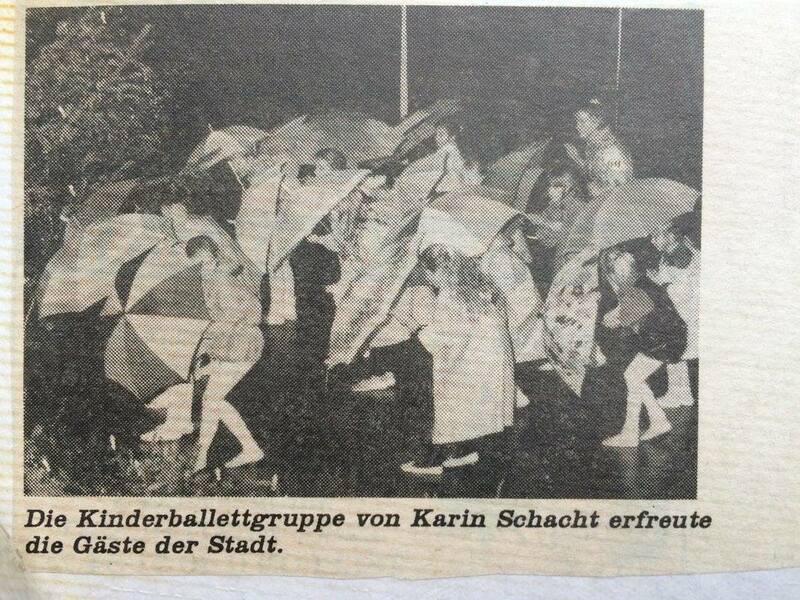 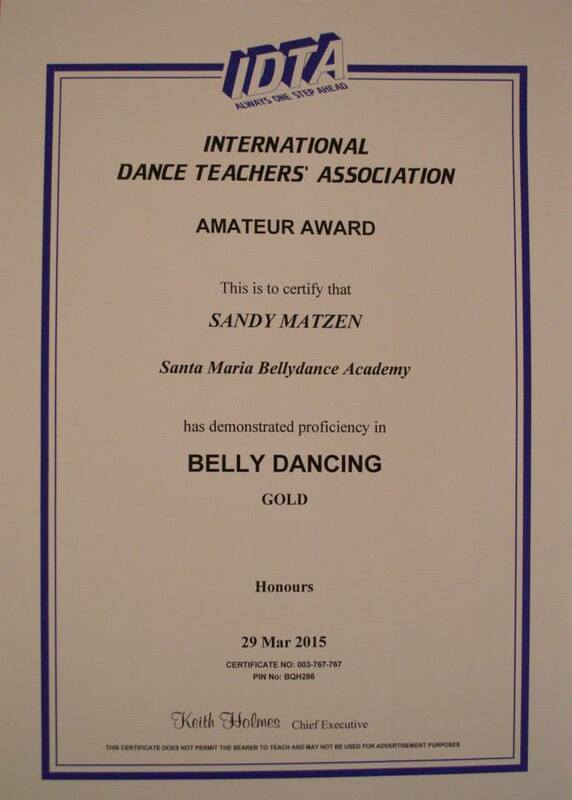 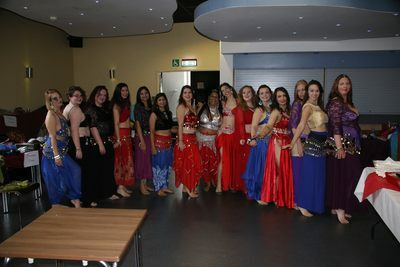 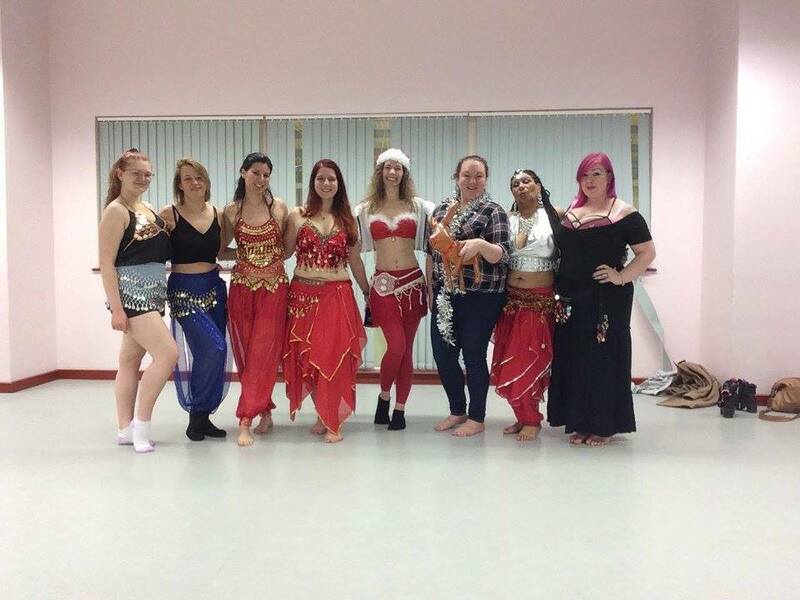 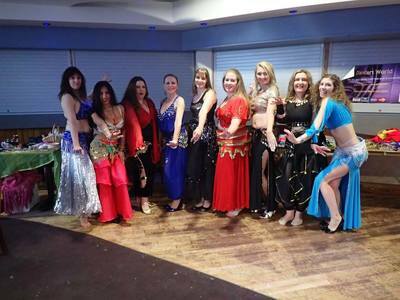 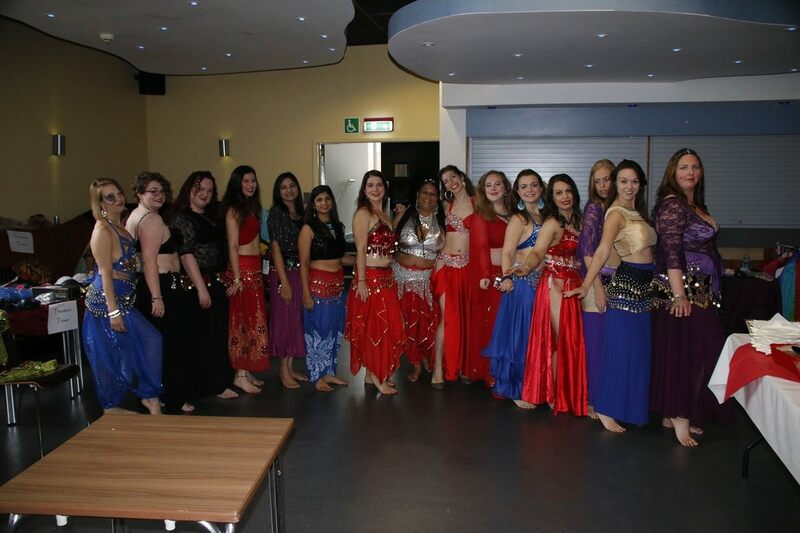 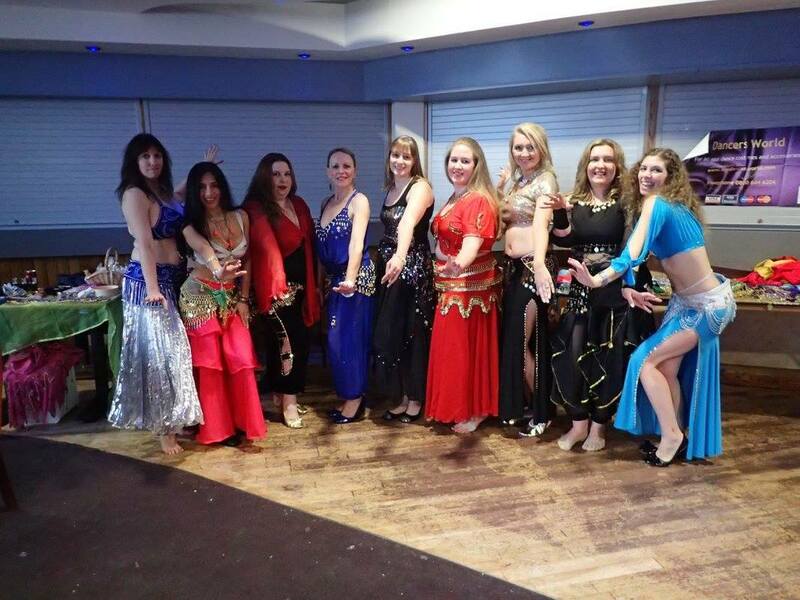 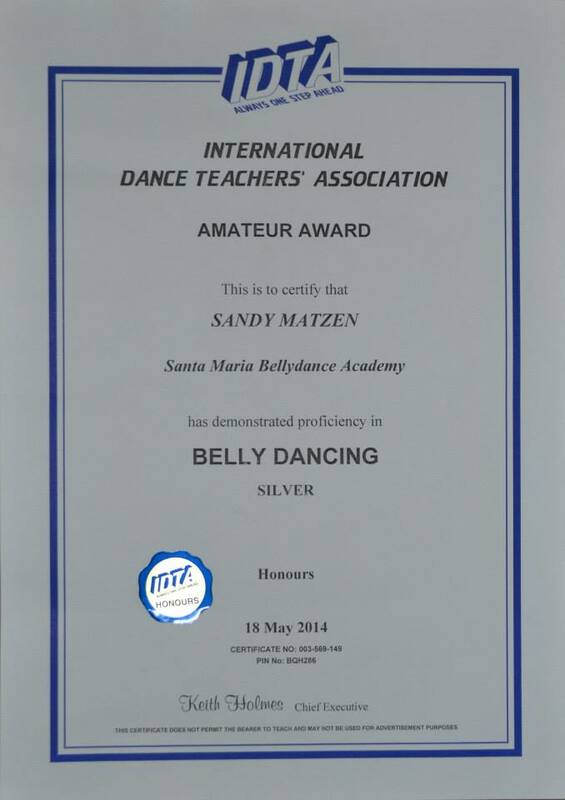 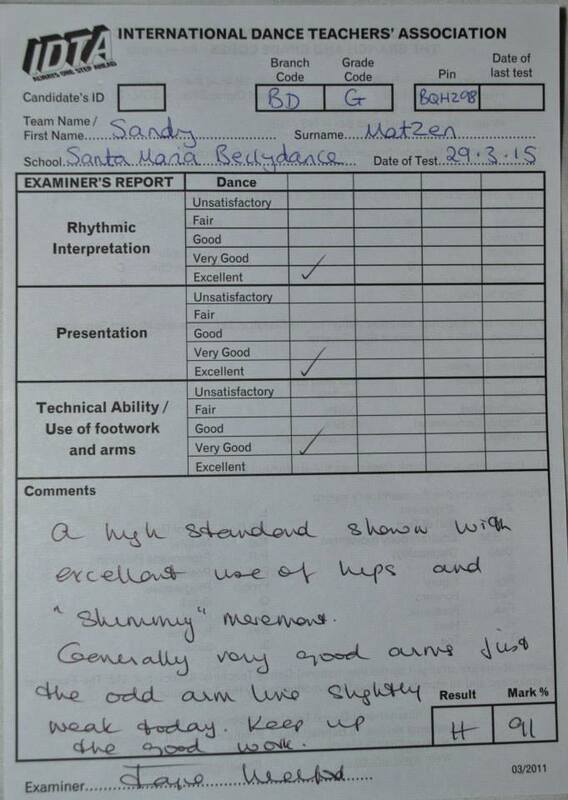 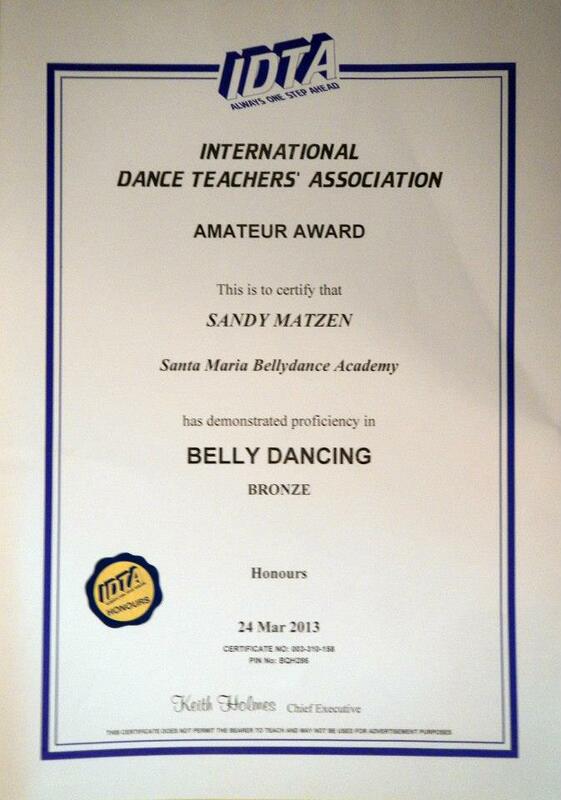 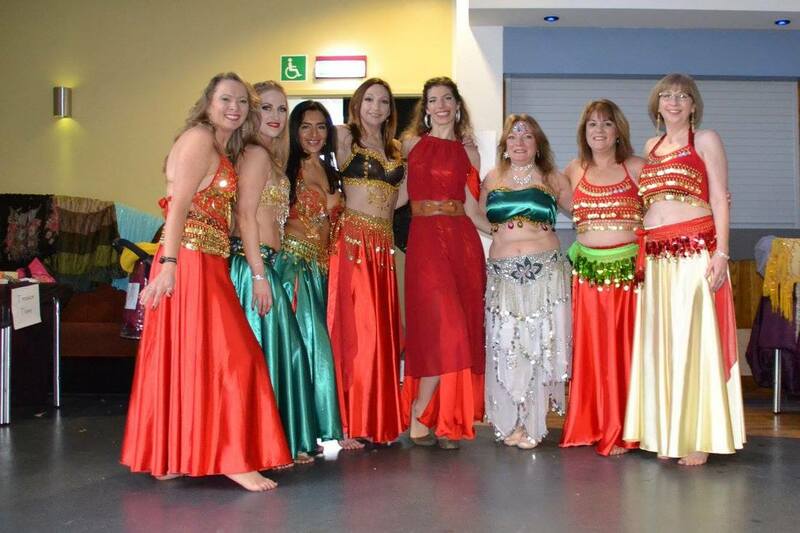 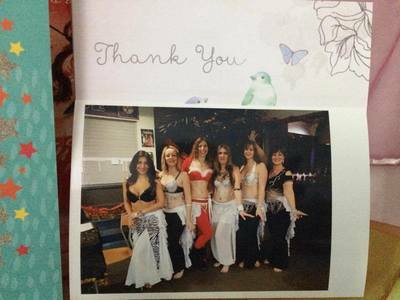 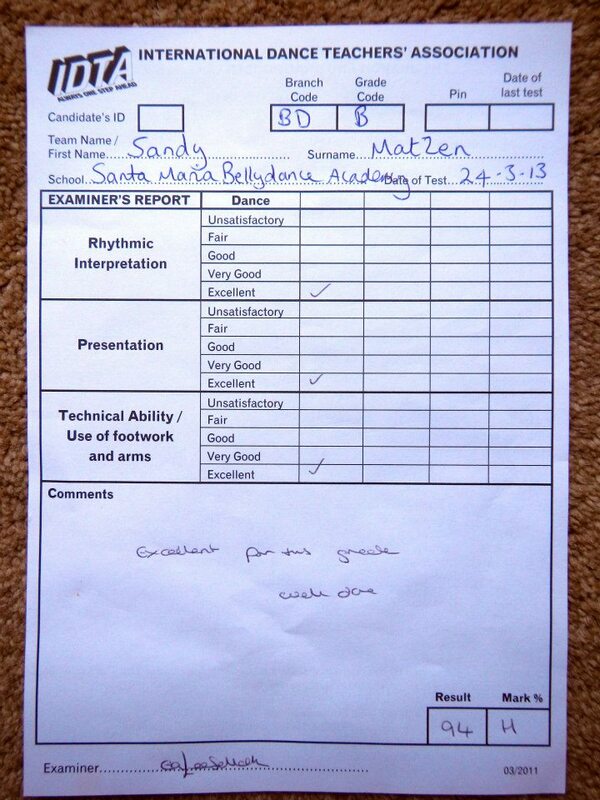 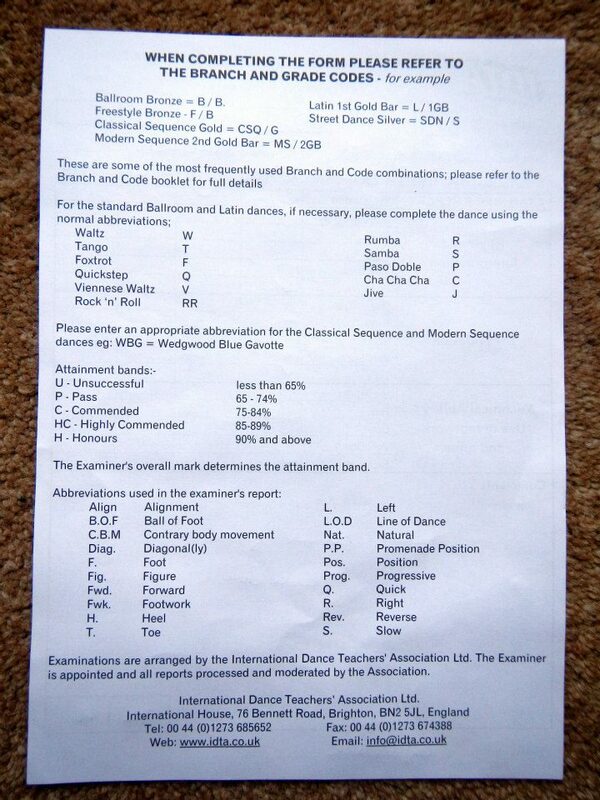 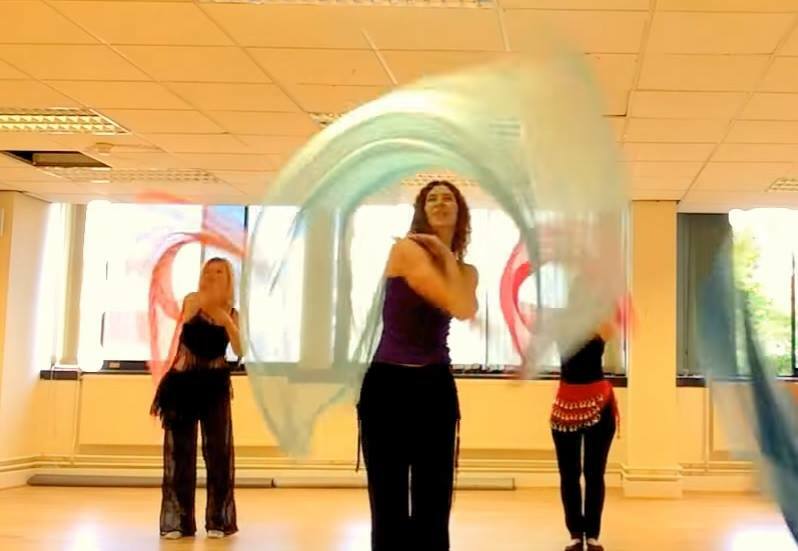 Sandy discovered Bellydance with the SMBA and studies the art of oriental dance there since 2011. 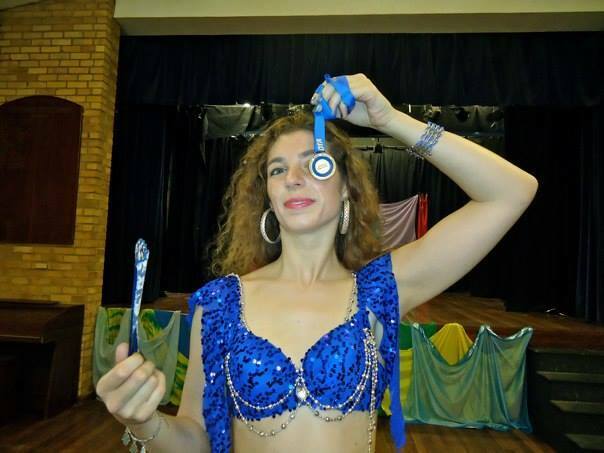 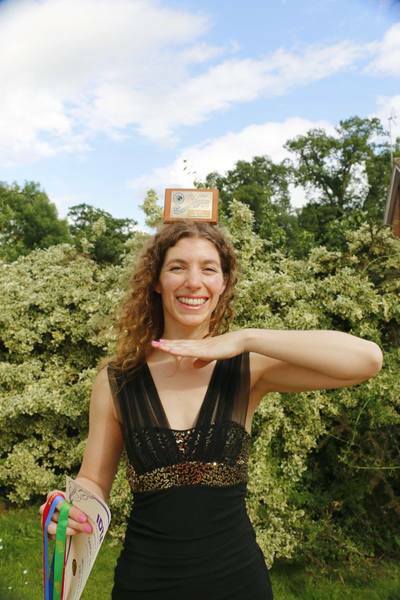 In 2015 she became part of the semi-professional troupe Desert Diamonds and also completed her teacher apprenticeship with the SMBA. 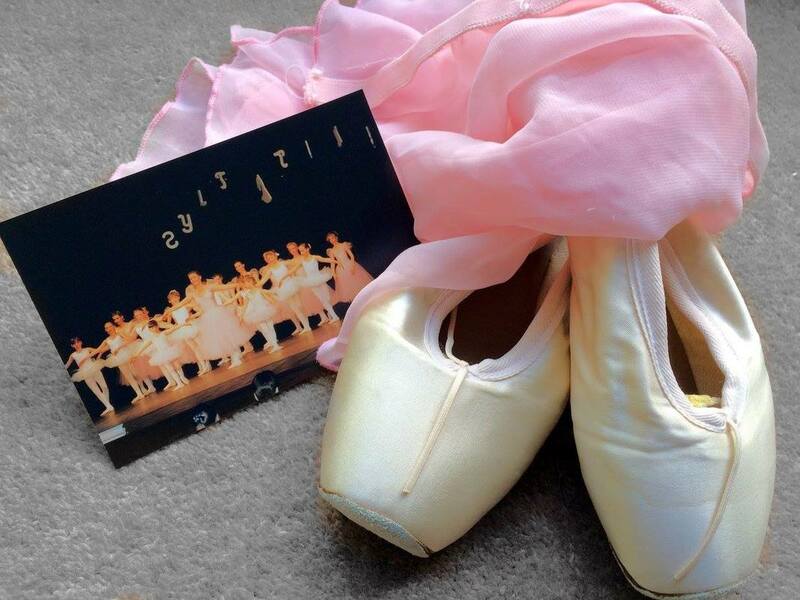 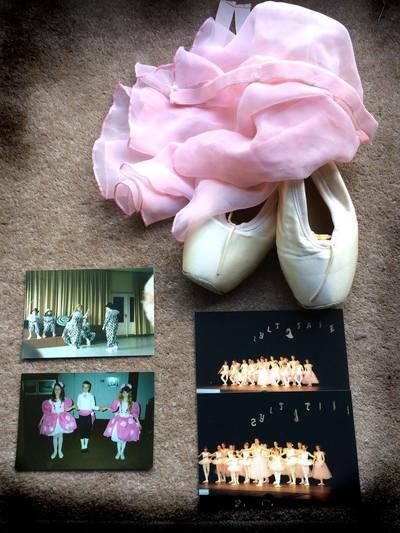 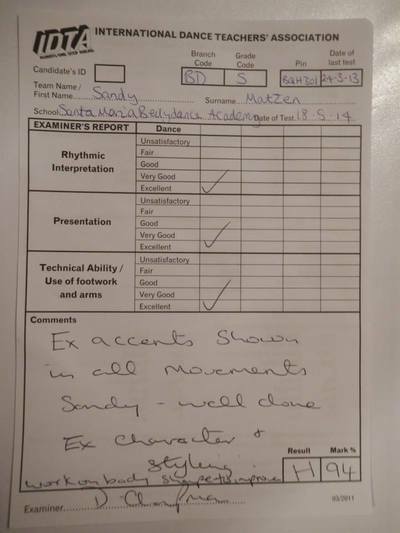 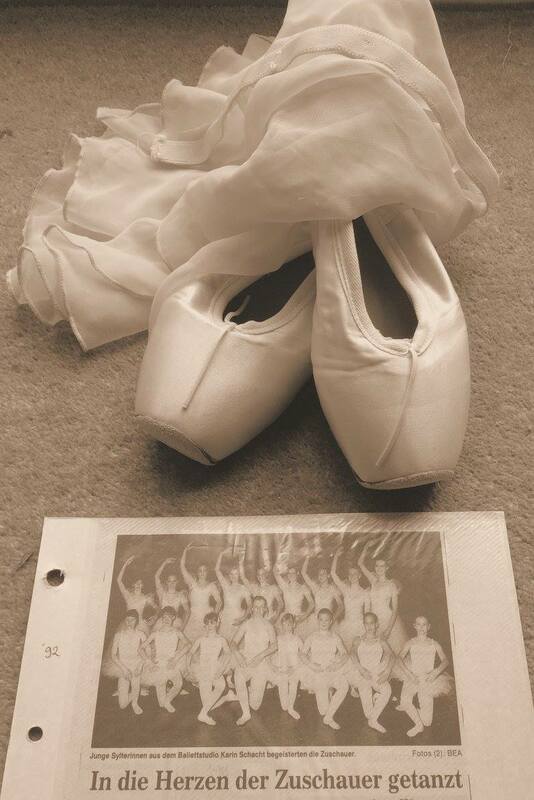 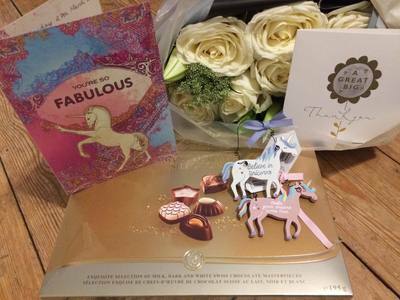 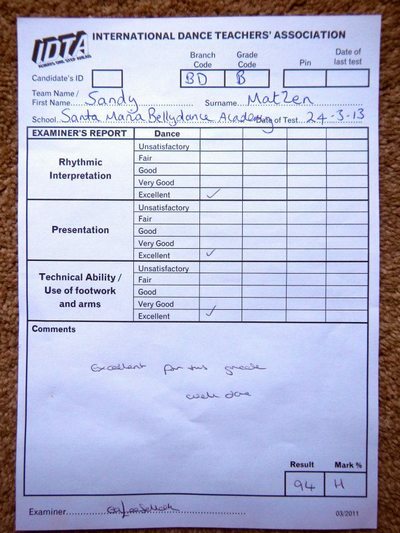 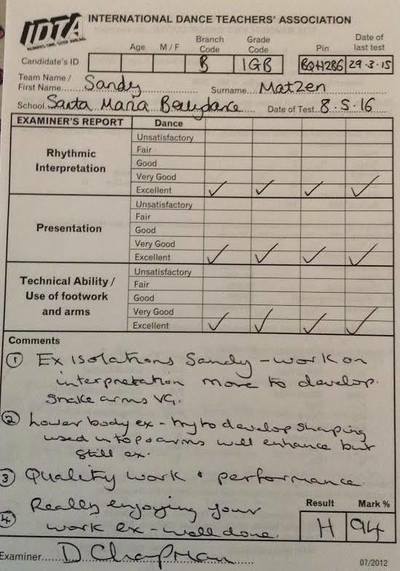 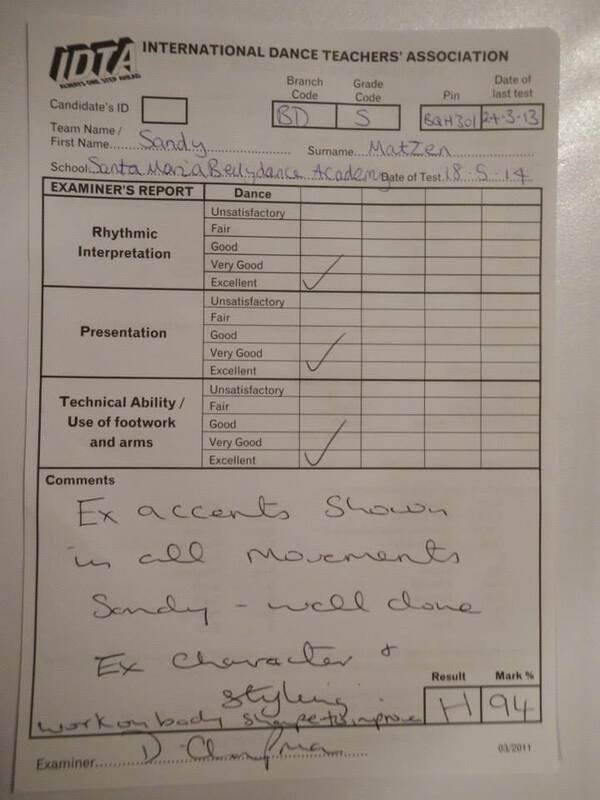 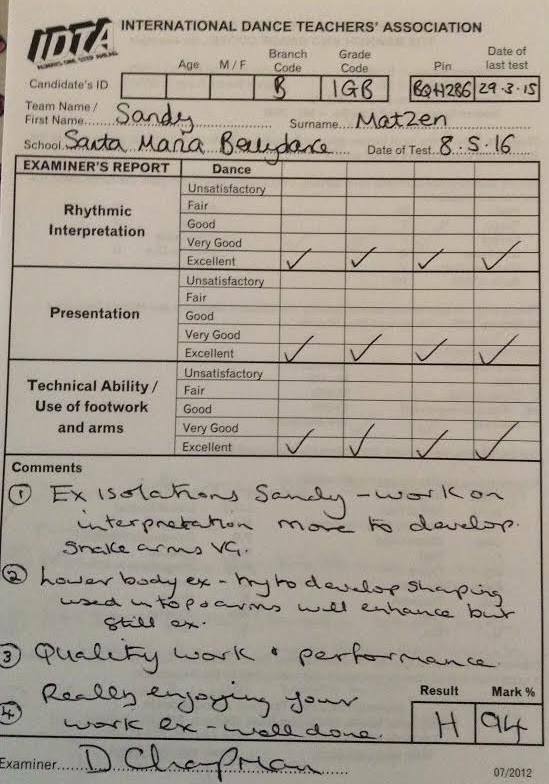 Shortly afterwards Sandy started teaching for the RBSB and herself, once a teacher position became available at the SMBA in 2017 Sandy started coaching the beginners and improvers and continues to teach for the SMBA and Sandy Maya's Dance. 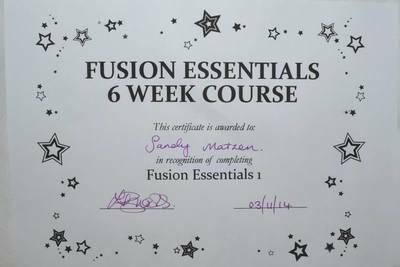 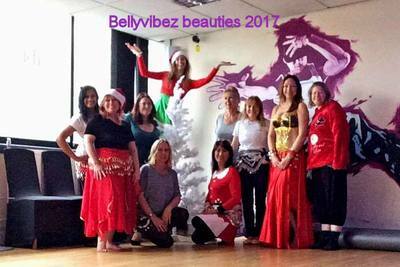 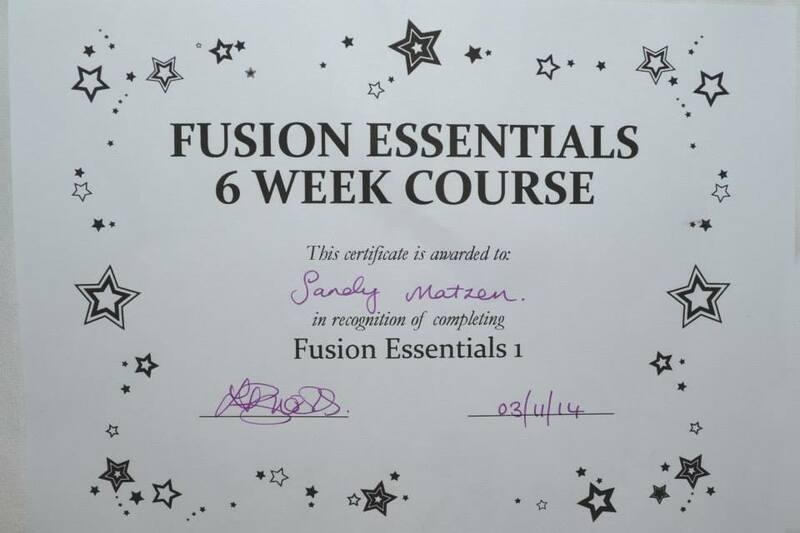 Sandy's mission was to bring more weekday - daytime classes to Berkshire as most classes are only available in the evenings or at weekends. Agreed that dancing should be fun, at the same time you want to do it right and learn to properly execute the moves to keep your body healthy and safe.